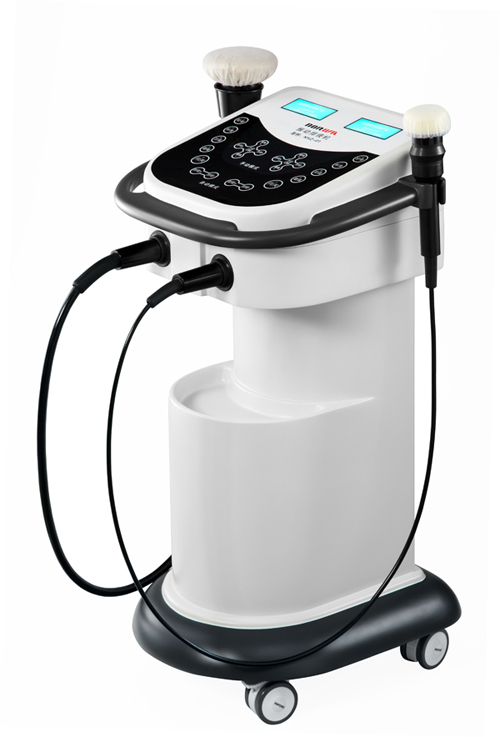 Time Adjustable Range——The treatment duration adjust by digital keep precise in 1 min. Frequency Adjustable Range——The treatment frequency adjust by digital keep precise in 1 HZ. Security Level——Interior power supply class II, BF type.